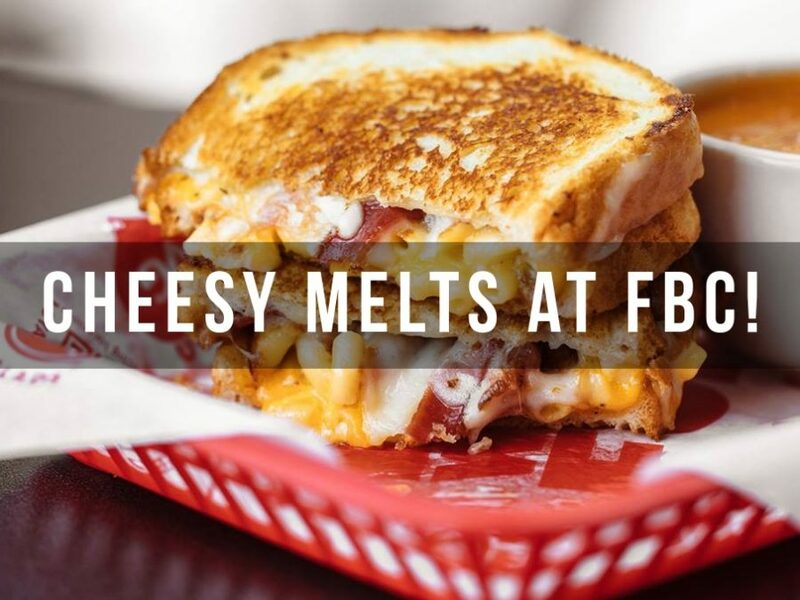 Farmington Brewing Company » Events » Past Events » Cheesy Melts at FBC! 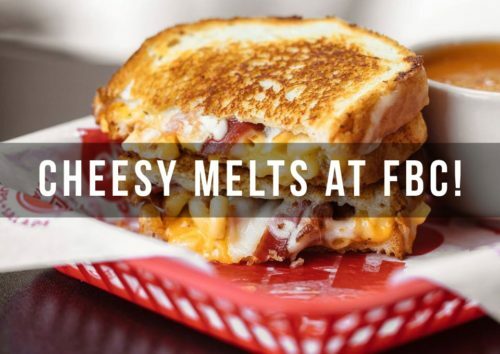 Farmington Brewing Company > Events > Past Events > Cheesy Melts at FBC! Grab your friends and family and head to Farmington Brewing Company on Thursday, February 7th for a delicious dinner provided by Cheesy Melts (Formally known as TOM + CHEE!) The wonderful staff from Cheesy Melts will be cooking up some scrumptious options for you to choose from; such as, hand-crafted sandwiches, creamy tomato soup, gourmet mac n’ cheese, and rich desserts. Warm yourself with a brew and dinner, while enjoying a nice night out in downtown Farmington! We will be family friendly from 5:30 PM to 9 PM, so bundle up, and we will see you then!